NHM Assam Recruitment 2019: Applications have been invited for the posts of 400 Surveillance Workers through the official website of National Health Mission Assam. Candidates who are interested can submit their applications at - nhm.assam.gov.in before the last date mentioned below. 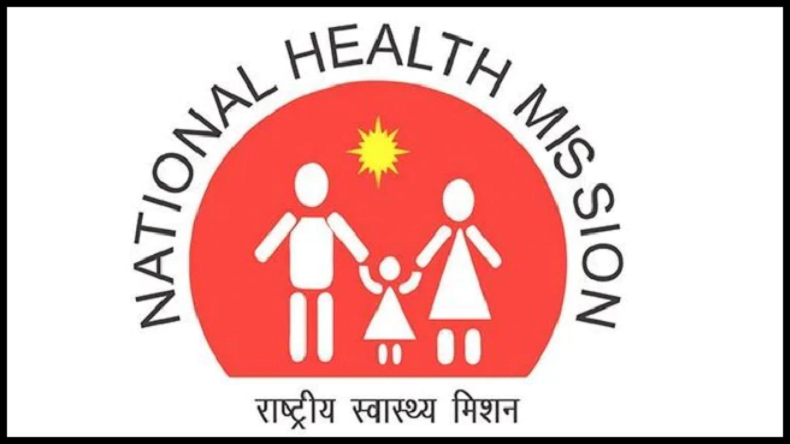 NHM Assam Recruitment 2019: The National Health Mission (NHM), Assam has invited applications for the posts of Surveillance Workers through a notification released on its official website. According to the notification, there are 400 vacant posts on contractual basis which has been aimed to be filled up through this recruitment drive. Interested candidates can check the eligibility criteria for applying to the post and start submitting their applications through the online portal – nhm.assam.gov.in. Moreover, reports say that the last date for submission of the application forms for the recruitment process through the website of NHM Assam has been scheduled for February 16, 2019. Candidates who are shortlisted will have to serve in various districts in the state of Assam. For being eligible for application to the NHM Assam Recruitment 2019, a candidate needs to have passed the Intermediate class or have an equivalent certificate from a recognised government Institution. The monthly remuneration for the posts is Rs 15,000. How to check the notification for the recruitment on the official website of NHM Assam? For more details regarding the recruitment process, candidates need to click on the direct link given below.